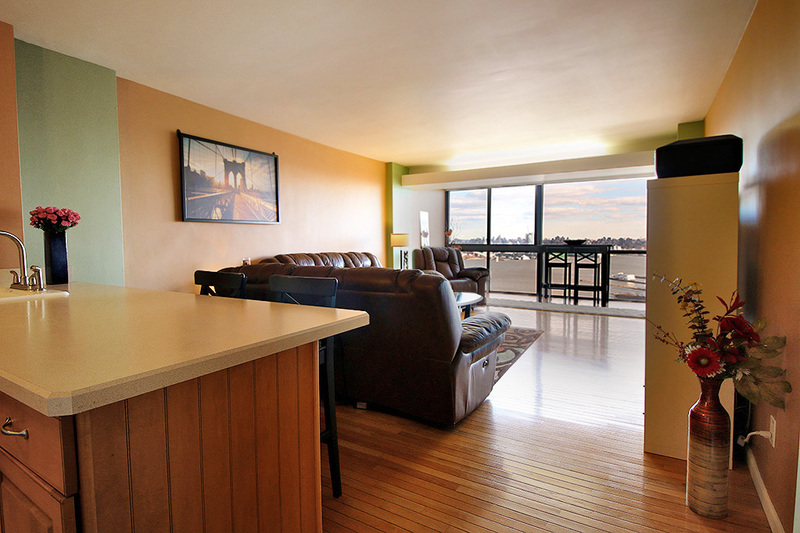 Apartments for Sale or for Rent in Fabulous Troy Towers! See any of the below units on request. Apt. 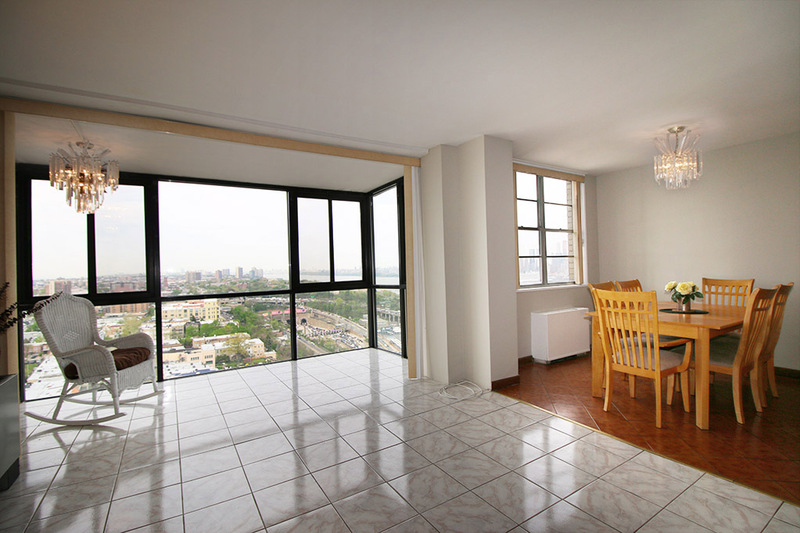 1809 -1BR/1Bth - NEW LISTING! Wow is the word you’re looking for, with stunning 28-foot wall of floor-to-ceiling windows that showcase the entire NYC skyline from every room. 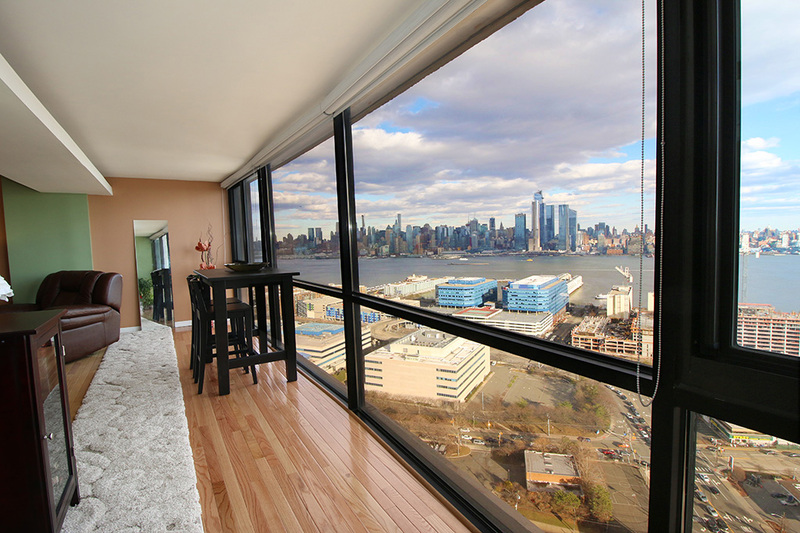 Enjoy dazzling dawns, twinkling twilight, and glittering city lights from this very bright and spacious unit that peers 38 stories over the ever-active Hudson River. The apartment features classic oak wood flooring throughout, updated kitchen and bath, upgraded HVAC units, high quality double pane windows, king-size bedroom and lots of closets. Welcome home to your private window on the world! 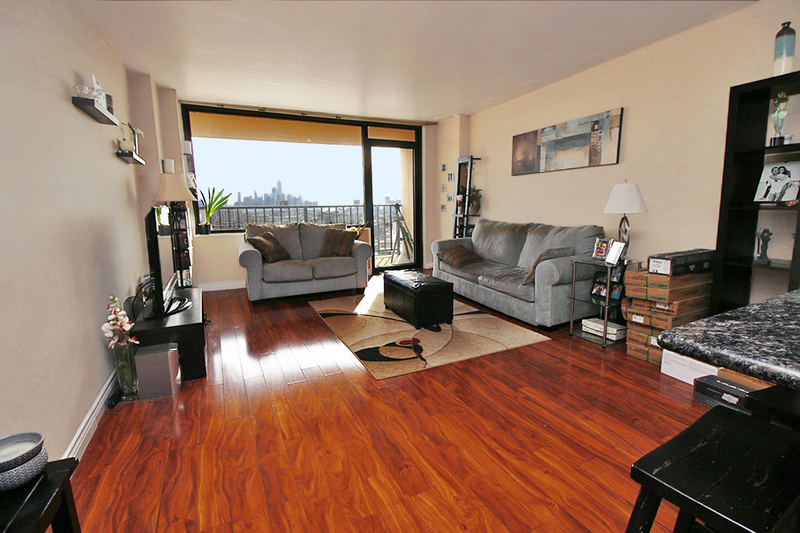 Gorgeous unit; huge terrace; spectacular NYC views! For Sale: $499,000 See full details PRICE REDUCED! Other apartments not listed here may be available or soon to be on the market. Hudson View Realty is a proud participant in the Hudson County Multiple Listing Service and is happy to present cooperating brokers' listings on request, as your buyer's agent. Please call for further information or for a personal appointment at your convenience.